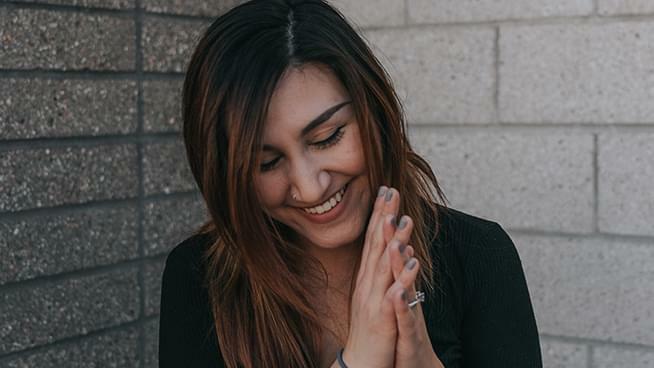 As a Bay Area native who’s been in and out of bands playing both drums and bass, Danica’s passion for music continues to grow and has found a home behind the mic! With breaking into the local radio scene in 2012, this former LIVE 105 intern has worked her way up doing traffic and weather, middays and then to afternoon drive – and now you can hear her weekends on KFOG! She loves hanging with 13 year old labradoodle, checking out local breweries and spending the evening at shows or open mics. Follow Dancia’s adventures on Instagram and Twitter.